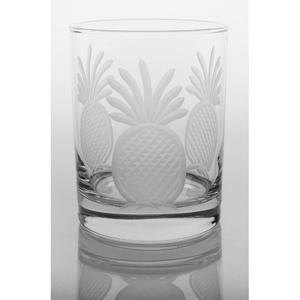 The Pineapple collection is refreshing take on this classic symbol of hospitality. 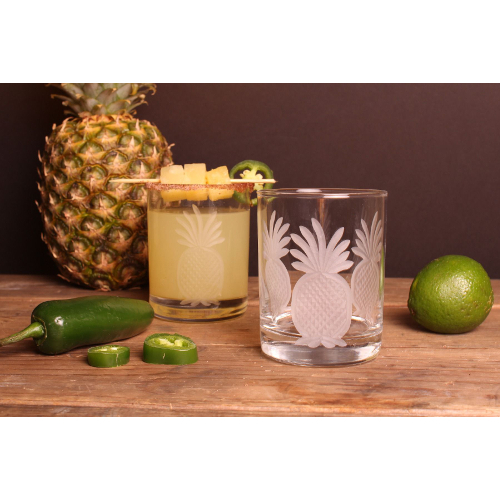 This everyday glassware collection adds warmth and charm to any home. 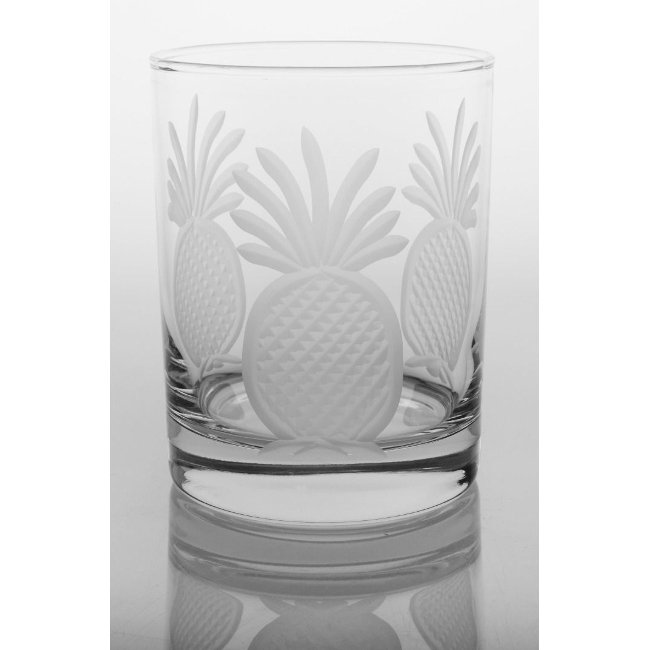 Pineapple Collection is one of our Bestsellers.